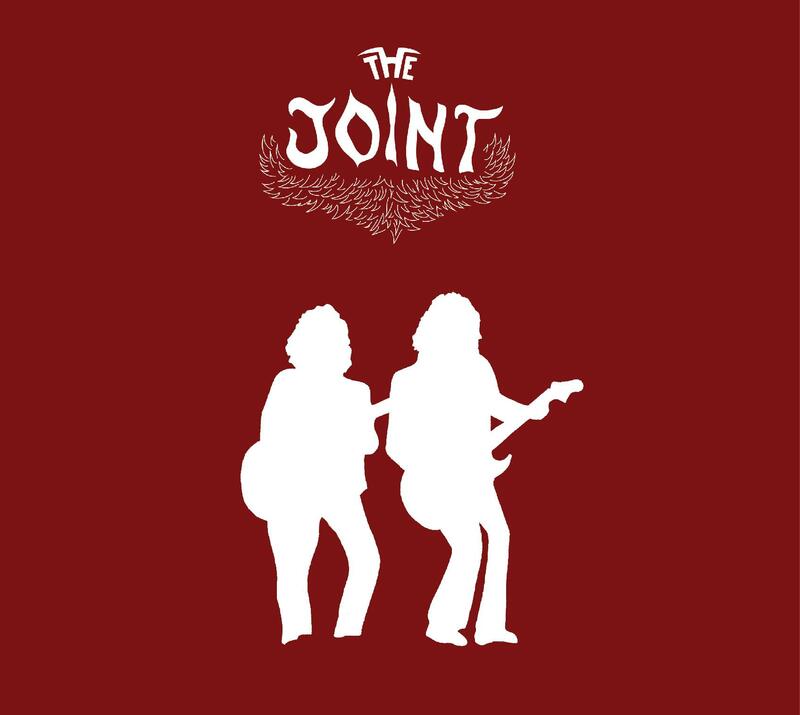 If you’ve been following this blog as of lately, you’ll see that I did an interview with The Joint from Whitby a few weeks back. 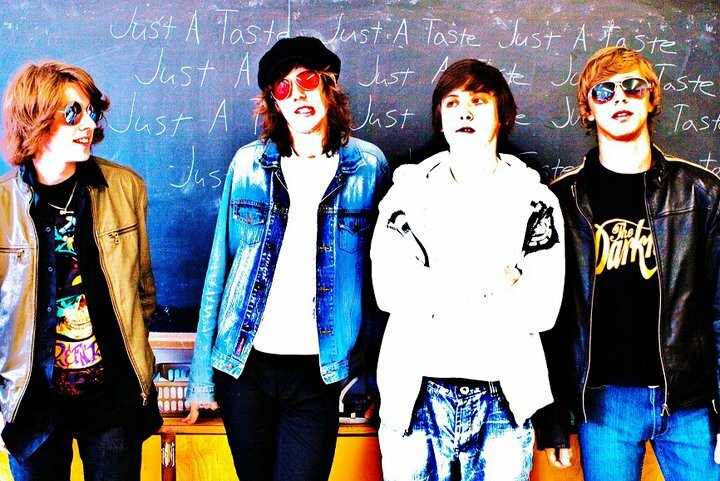 The Joint is a 4-piece Rock & Roll band from Whitby, Ontario. The line-up consists of Jon Tyler Smith on vocals and guitar, Aaron Tymec on guitar, Tyler Hodgkinson on bass guitar, and Warren Gies on drums. In our interview together, we discussed their upcoming album, entitled Young Essence, and although they didn’t have a release date at the time, they’ve now announced that it will be released on October 2nd of this year. I’ll definitely be picking up a copy of the album on the release date, and following will be a review of their album, so keep your eyes peeled for that! Check The Joint out at the following links! And you can get their last EP, “Just A Taste” on iTunes here!